So umm I just got the Nagato this morning and I have been doing my research on it because I was looking forward to moving up 1 level, However I understand that stock ships have many drawbacks Nagato having many such as... (35 second reload time, painfully slow traversing turrets, 20.5 km range and 22 knots maximum speed) Now because its a stock ship I get that you know and if those were the specifications for just the stock Nagato then I would have no problem with that but its the range on the main guns I did a little digging in game and found that even with a maxed out Nagato the range stays the same why? 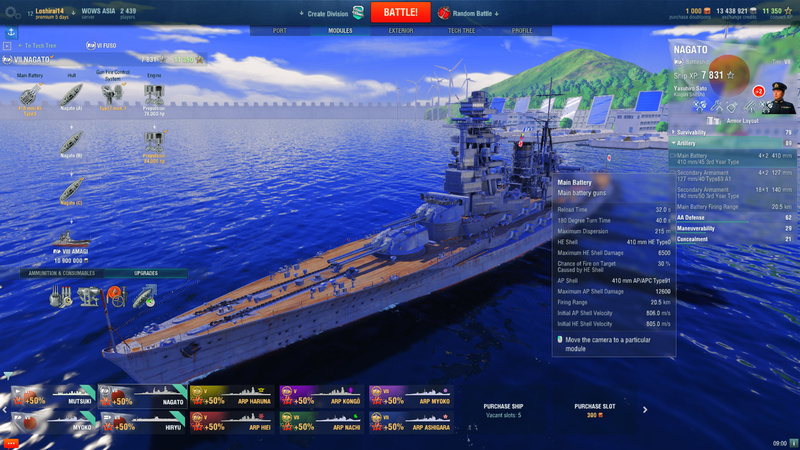 Are you meaning to tell me that the tier 6 ship Fuso at maxed ability has more range than a ship of higher tier with bigger guns? seems a bit out of place to me in real life Nagato had a maximum firing range of 38.4 kms and like all the ships to balance the game they reduced the range to fit the maps but this 18 km reduction seems like a bit much and to see that throughout the upgrades it doesn't change at all so whats really worth it a Fuso with more range and more guns but lower caliber or a tier 7 Nagato with bigger caliber less range longer reload time and less guns you do the rest. What is it with you people and walls of text.. Play it first, and then come back to us. Just so you know, Amagi has worse range than nagato. edit: Also for the love of god, please don't snipe at max ranges. The repair bills are pretty meh for nagato anyway as long as you know how to play her. 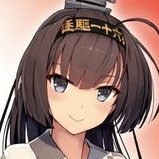 actually there's a bug in nagato armor right now, i saw it on flamu channel. 4 games in stock configuration isn't what Haku or most players would consider as having "played it already". yea but guys what I'm trying to get across is why does the Fuso which is 1 tier lower than Nagato have more range than the Nagato and no I didn't want more range to camp and snipe at max ranges its the fact that some ships I go to verse in a 1 on 1 which are lower in tier have more range than me so I have to chase them around tryna get my shots off at them meanwhile they're running away and nuking me at the same time for one reason and that reason is because I can't reach them. yes but if you had read my first post I did my research and the range of a maxed out Nagato doesn't seem to change from stock it stays the same from what I've seen. Did you research Nagato hull ?? because that should increase range as well.. Range Isn't Everything. I love destroying Fuso, Nagato and every other tier 7 and below battleships with my Nagato. I'm like a BB hunter. Who knows why? Game balance, probably. If you can hit something at maximum range, I applaud you. do you think you could take a screen shot of your Nagato in the port with the artillery file opened up? don't stay shooting at max range. Try to get close at around 18-13km and you will see how the Nagato can dominate. After i unlocked Nagato, i instantly loved her and decided to sell my Fuso. You'll enjoy Nagato once you know how to play her. I don't understand the focus on maximum range as being a key point for a BB. 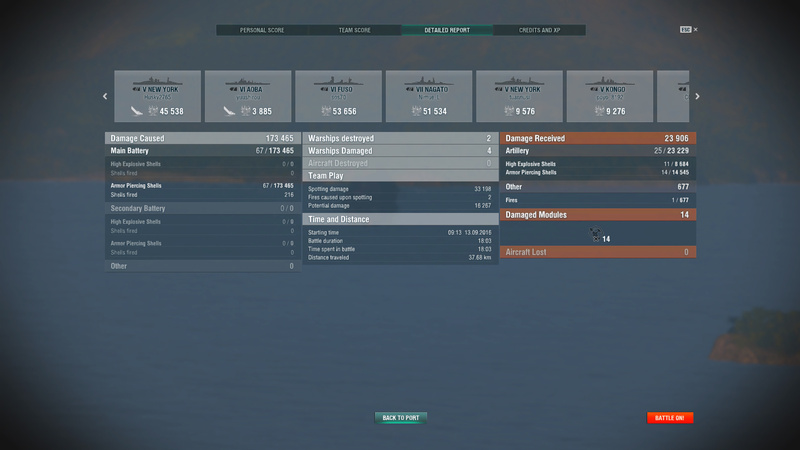 It's incredibly hard to reliably hit a target (that isn't AFK or a bot) at max range or ranges 18+km for a BB. If you do hit, the dispersion means you'll likely only hit with 1-2 shells. Hardly worth it and definitely not important a stat to determine if a BB is crap or not. It's the short-medium range mechanics that are the most important - dispersion, ROF, shell angles, HE and AP damage and pen values - these all make a much bigger difference at short-medium ranges. Pls don't be the next max range sniper in a BB. Nagato, big guns, huge ship, highly survivability. Why complain? Inb4, Nagato is a little faster than Fuso so why bother with her range anyway?